Any mobile phone is sold with different SIM carrier may not be work with the native carrier as it is been locked by the native service provider. Even if you insert any SIM that belongs to your country will not be detected by the mobile phone. In this case, the mobile purchased from other country will not support any GSM networks or mobile service provider in your country. 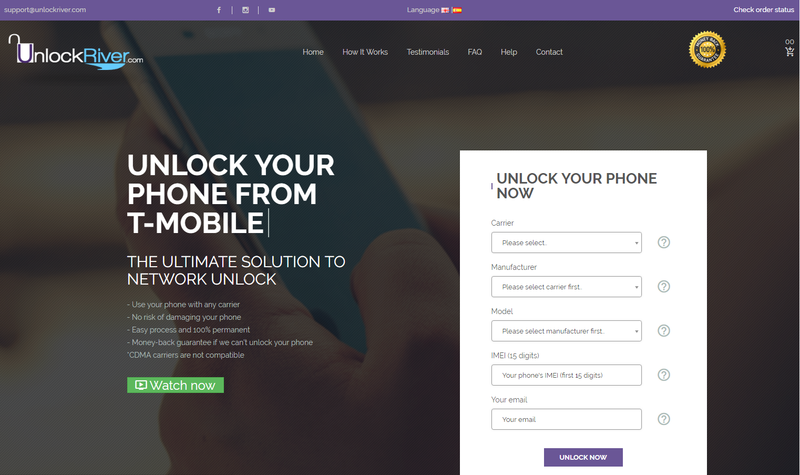 In such cases, there is an alternative solution you would need to find is how to unlock this mobile in order to support native service provider of your country. In this article, I will explain you a simple way to unlock any GSM mobiles purchased from other carriers. Please note that only GSM enabled mobiles can be unlocked. Any mobiles for example CDMA mobiles can not be unlocked with the provided solution in this article. How to Unlock any GSM Mobiles Online? 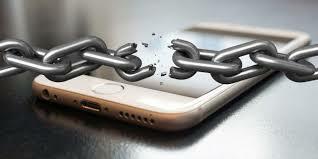 There are many online websites are available that unlock any GSM mobiles. 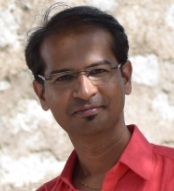 In this article I will introduce one such online service that I have used personally for my LG Pheonix mobile recently. Yes, the service provide name is unlockrever. UnlockRiver provides quick and easy solutions for SIM unlocking for all carriers and phone brands including popular brands iPhone, LG, Samsung etc around the world. Below are the steps that you wold need to follow in order to unlock your GSM mobile. 1 Launch any web browser and Navigate to www.unlockrever.com website. Carrier: Select the currently supported carrier of your mobile for which the mobile is locked. Manufacturer: Select the Brand or company name of your mobile. For example; LG, Samsung, iPhone etc. Model: Select the Model name of the company. Make sure that you provide the correct model name in the form. Please note that, mobile unlocking fee or charges will be calculated based on the Carrier, Manufacturer and Model you have selected. There is no flat fee. 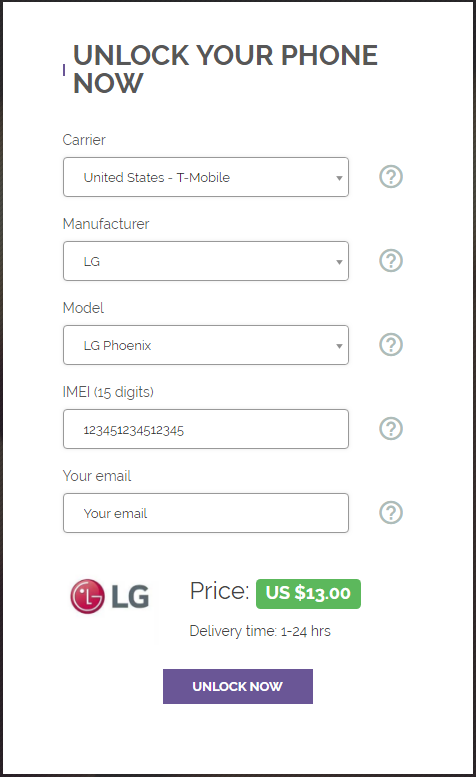 IMEI: Provide the 15 digit IMEI number of your phone. To see the IMEI number, dial *#06# on your mobile. Email: Provide your email, so that you can receive the unlock code to your email. Once you fill the form, click on UNLOCK NOW button. Your unlock request will be initiated now. 3 After clicking UNLOCK NOW button, you will be redirected to payment screen. There you can read terms conditions and available payment options including PayPal. 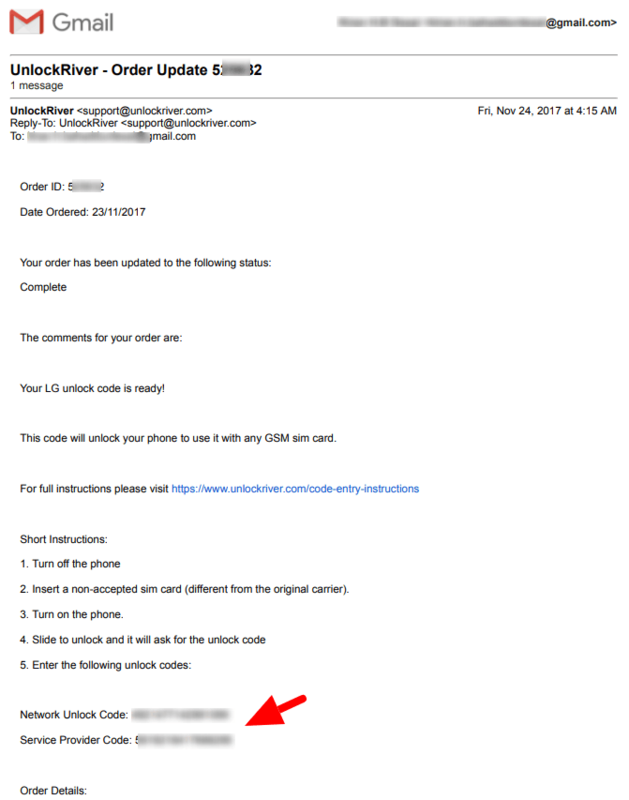 Once you make the payment your order will be placed and you will receive an order confirmation email with the delivery date of unlock code. The delivery date is again vary based on the Carrier, Manufacturer and Model of the mobile. You may need to wait from 24 hours to 5 days to receive the unlock code. All the details will be shared in the email. 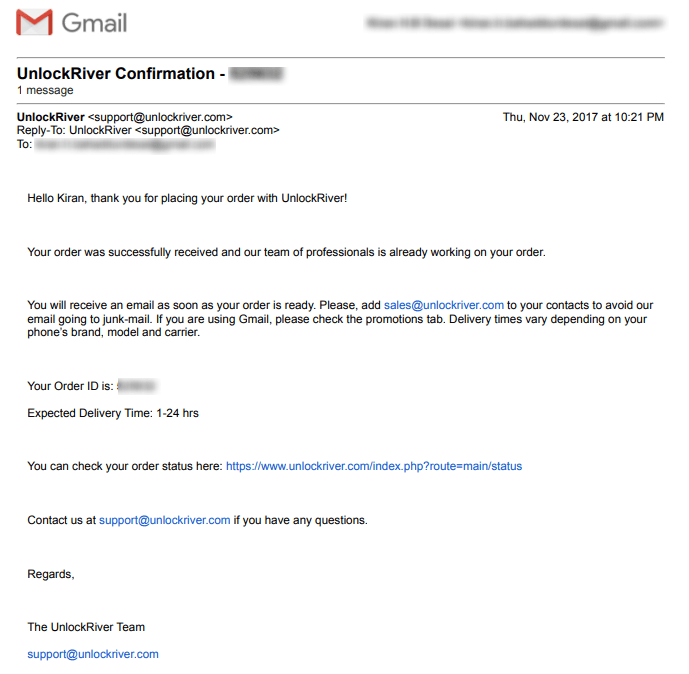 4 you will receive one more email with unlock code on the confirmed delivery date. The emaiy l contains two unlock codes Network Unlock< Code and Service Provider Code with short instruction how to unlock the currently enabled carrier. Follow the instruction and unlock your mobile to support native carriers. Adobe Reader not started – Raise without Handler!